All of our professionals at Dr. Bass & Dr. Donovan's maintain the highest levels of accreditation and pursue ongoing education to stay abreast of the latest trends in dentistry. Kenneth W. Bass, D. D. S.
Dr. Ken Bass has lived in Fort Myers since 1972. He graduated Fort Myers High School and then attended the University of Florida for his undergraduate studies. Dr. Bass earned his Doctor of Dental Surgery degree from Emory University School of Dentistry in 1986. He practiced in South Georgia for three years and returned to Fort Myers in 1990. Dr. Bass is committed to attending dental conventions, seminars, and meetings to ensure that he remains a leader in the profession. Dr. Bass holds active licenses in the state of Florida and the state of Georgia. 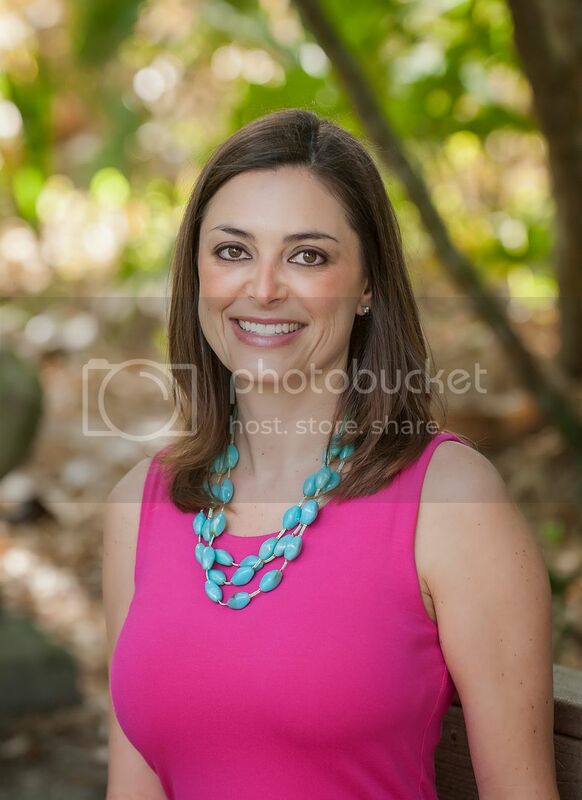 Dr. Bass is a member of the American Dental Association, Florida Dental Association, West Coast Dental Society, Lee County Dental Society, and The City of Palms Study Club (an affiliate of the Seattle Study club). Dr. Bass is an avid outdoorsman. He enjoys fishing, boating, collecting antique fishing tackle, and spending time with his family. Rachel B. Donovan, D. M. D.
Dr. Donovan grew up in Fort Myers. After graduating salutatorian from Fort Myers High School she attended Virginia Tech, where she earned her Bachelor of Science degree in Human Foods Nutrition and Exercise with a minor in Chemistry. Dr. Donovan went on to study at the Univeristy of Florida College of Dentistry, where she earned her Doctor of Dental Medicine degree. After graduation, Dr. Donovan practiced in Crystal River for two years. Dr. Donovan then returned to Fort Myers to fulfill her dream of practicing with her father, Dr. Bass. Dr. Donovan continues to keep abreast of all the latest in dental technology through numerous hours of continuing education. 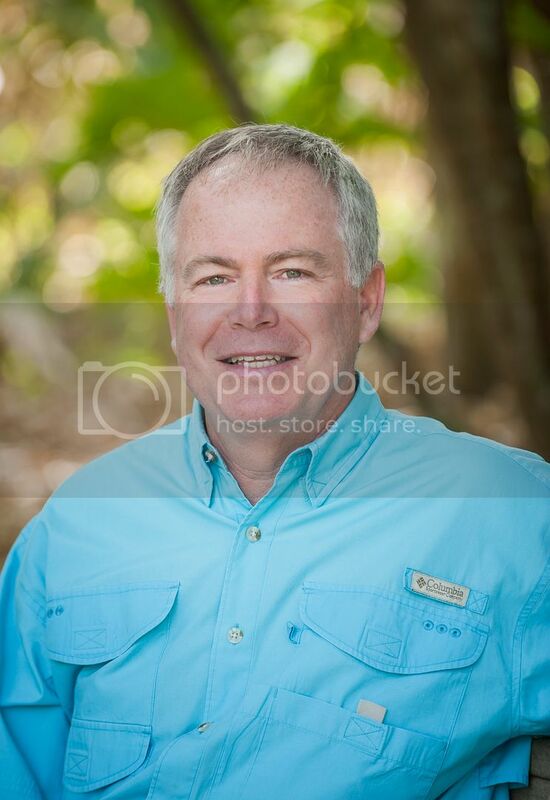 Dr. Donovan is an active member of the American Dental Association, Florida Dental Association, West Coast of Florida Dental Association, Lee County Dental Society, and the City of Palms Study Club, an affiliate of the Seattle Study Club.